A national award ceremony due to take place in Bradford to recognise the positive contributions of British Muslims has been postponed. 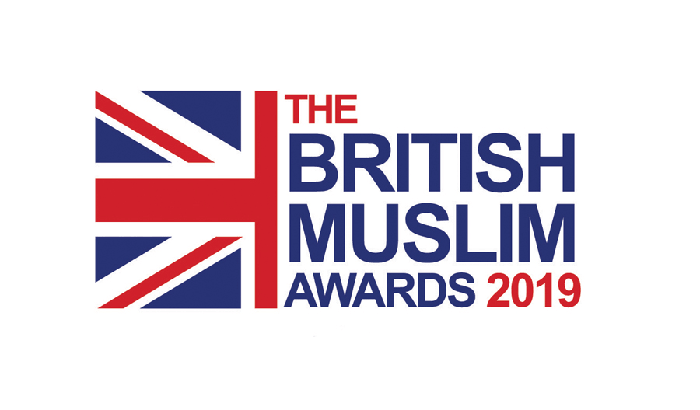 The 2019 British Muslim Awards was set to take place today (30 January) at The Bradford Hotel, Hall Ings. However, due to forecast snow in the region this week, it has been pushed back to 19 February at the same venue. The awards are designed to honour inspiring and remarkable British Muslims and a number of Bradford people and organisations have been shortlisted.